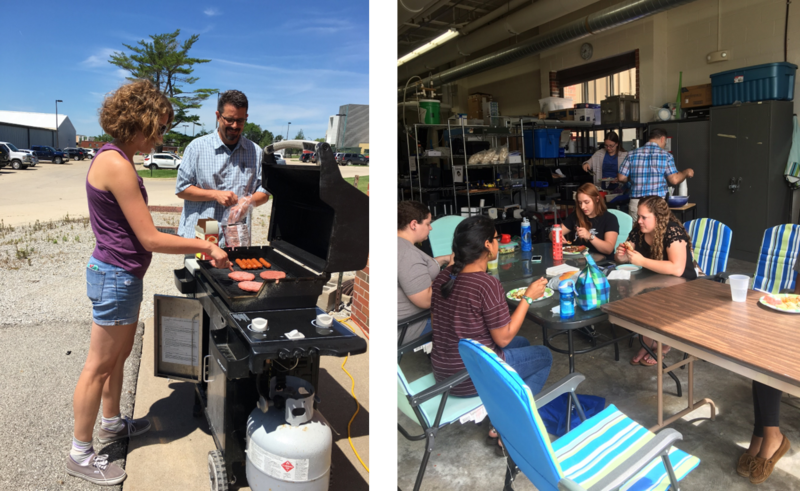 This summer, I3HSA started a new tradition- “Lunch with Enrico” every Friday afternoon. “Lunch with Enrico” is adopted from NASA’s Jet Propulsion Laboratory (JPL). Enrico is Enrico Fermi, the physicist who created the first nuclear reactor (https://en.wikipedia.org/wiki/Enrico_Fermi). Legend has it that Enrico and his team were about to pull the control rods for the first time, when he looked at his watch and noticed that it was lunch time. So they had lunch together, something that they did each day regardless of the challenges at work. The team responsible for landing the Mars rovers at JPL adopted this tradition to get to know one another in ways outside of work. The team leader, Adam Steltzner, gave a talk at AIHce 2016 in Baltimore. Our Friday lunches have been a great time to get together and talk about our projects or even just fun things happening over the weekend. 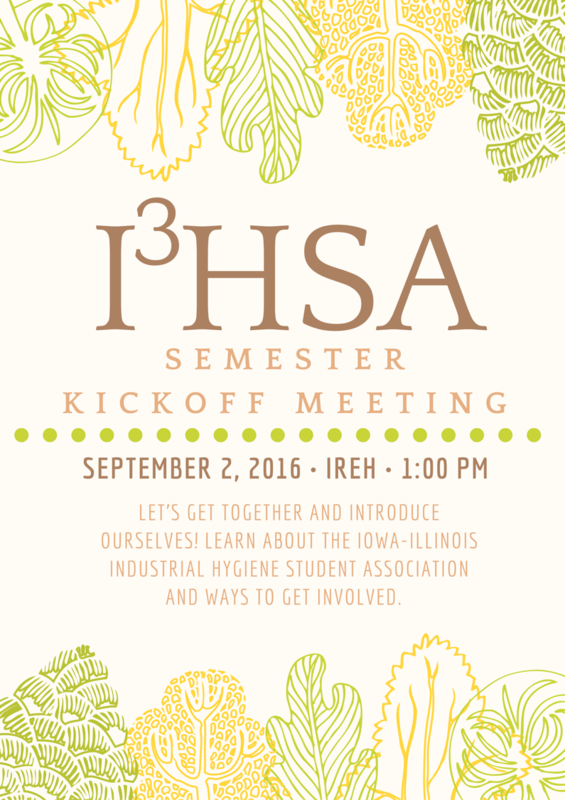 We hope to continue the tradition throughout the fall, starting with our fall semester kickoff on September 2nd.